Wynn Las Vegas hotel announces tech house residencies for first time with Solomun, Jamie Jones & Black Coffee. - Track? !D. 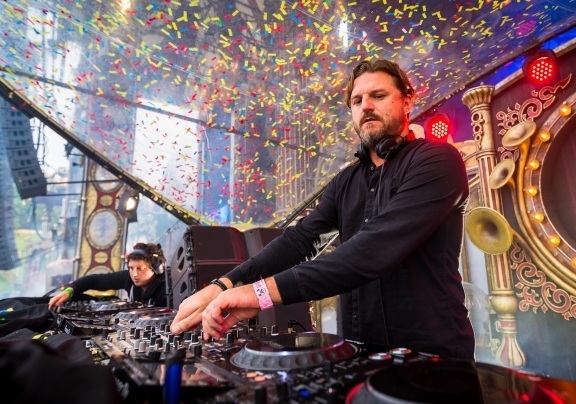 Home » News » Slider » Solomun » Updates » Wynn Las Vegas hotel announces tech house residencies for first time with Solomun, Jamie Jones & Black Coffee. Wynn Las Vegas hotel announces tech house residencies for first time with Solomun, Jamie Jones & Black Coffee. Wynn Las Vegas is one of the most famous casinos & hotels at Las Vegas. It has announced three artists of Ibiza's biggest names. These will be Solomun, Jamie Jones and Black Coffee for 2018 season. He also confirmed Black Coffee for the hotel's high-end club, XS, in 2018. The casino will also have residencies of edm stars but this is serious development.